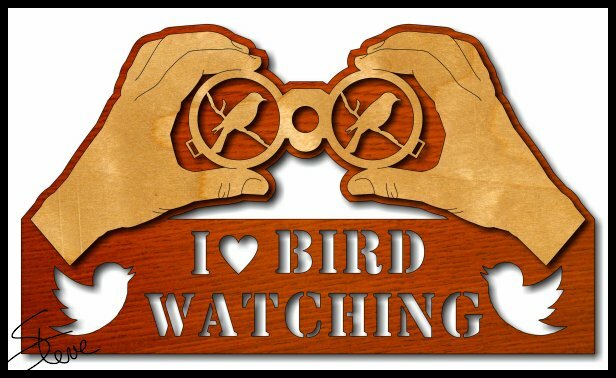 I Love Bird Watching Scroll Saw Pattern. When I am working on pattern design ideas I use several sources for inspiration. The most common source is from you. I get suggestions most days and I keep them in a text file on my computer. Many of them don't pan out for one reason or another but it's nice to have the list to look at. When I publish a pattern I know that only a small number people will be able to use that particular pattern. I publish enough patterns that I hope there will be something for everyone over time. 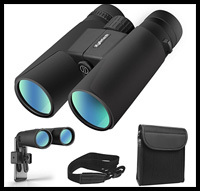 Bird watching has come up a few times over the years. but I have only completed one pattern for that interest. It received a moderate number of downloads. For the last few days, I have been taking my dog to a local park with a nice walking path. The path circles a small wooded area with a creek. 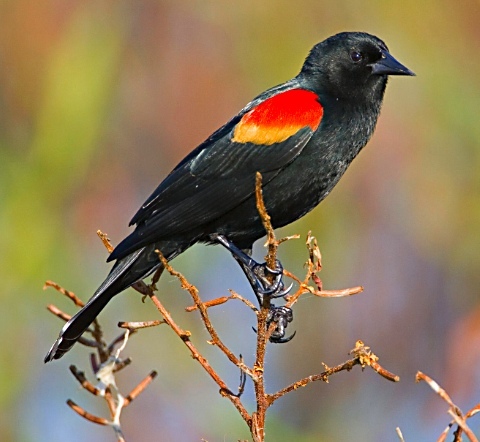 Near one end of the treeline, there are a group of Red-Winged Blackbirds. I have really enjoyed watching them. The bright red shoulders are set on the deepest black I have ever seen in nature. They are just beautiful. I read online that there are nearly 40 million birdwatchers in the United States. About half of them are actively going out on trips to watch birds. The other half are backyard bird watchers. I know this pattern will only be of interest to a few of you but for those of you who enjoy birds, I hope you enjoy the pattern. ★Waterproof & Fogproof-- Our product has protective Silica gel ,makes it usable to withstand the toughest weather conditions and greater durability.Kylietech also provide 100% full refund & return guarantee and 3 years free warranty,make you all to buy the use of ease!